Planning a themed party? 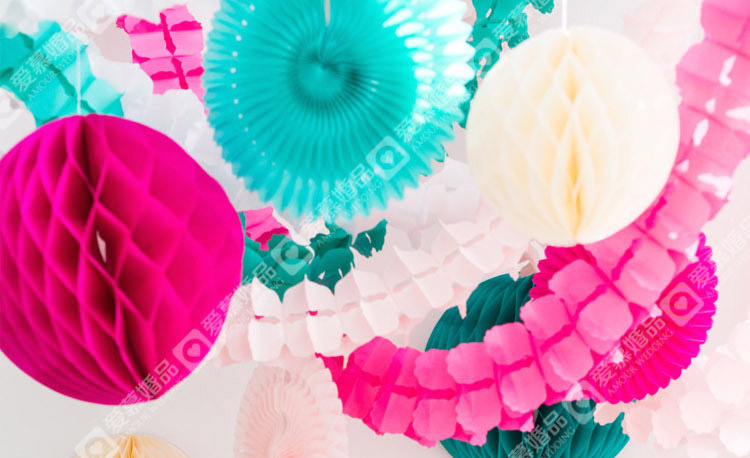 Make it an epic one with these party essentials from Taobao. 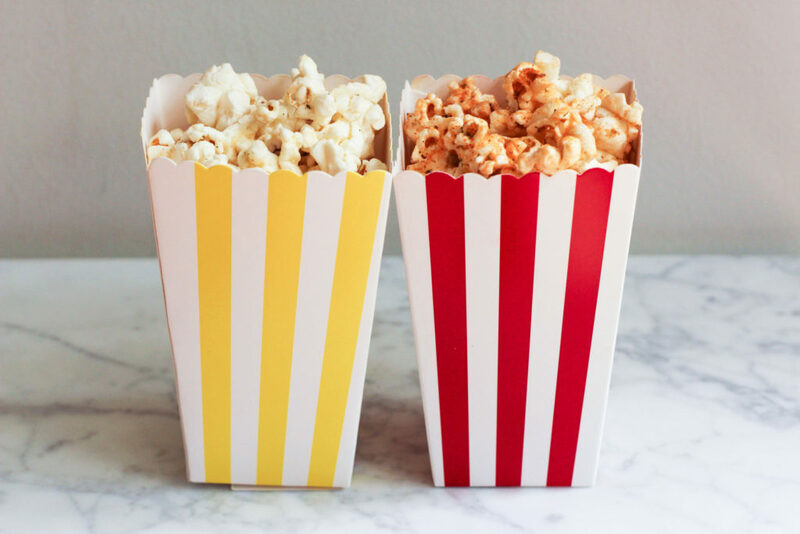 Skip the plain tableware and make your party Pinterest-worthy with these cute paper plates, cups and cutlery. 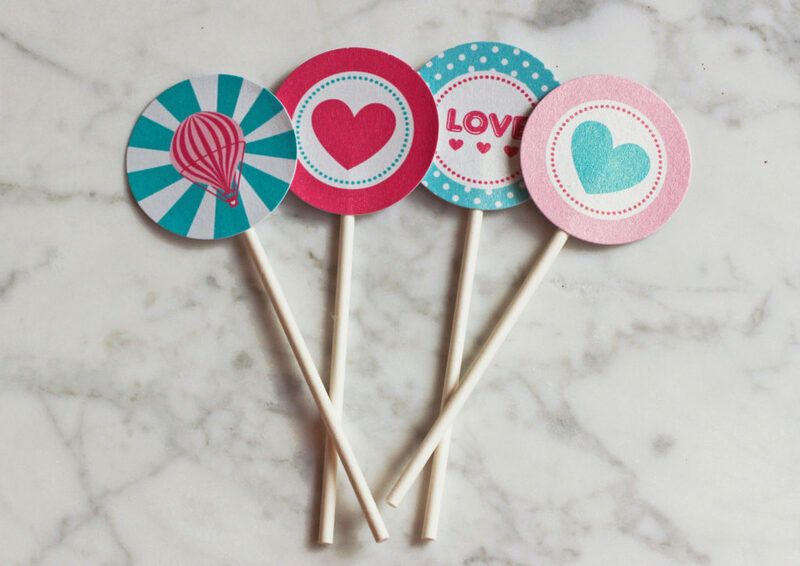 They come in a variety of colours and prints, so you can easily choose a motif to suit your party’s theme. 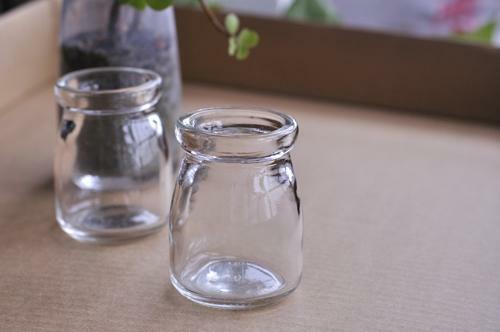 These small jars may look plain on their own, but don’t let their simple appearance fool you. 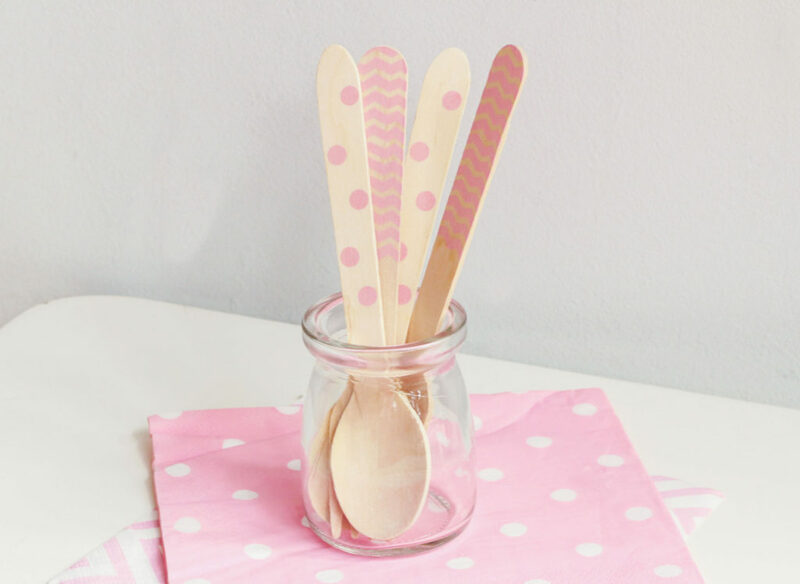 Besides using them for drinks or desserts, you can also display party utensils or decorations in these versatile jars. Need something more kid-friendly? 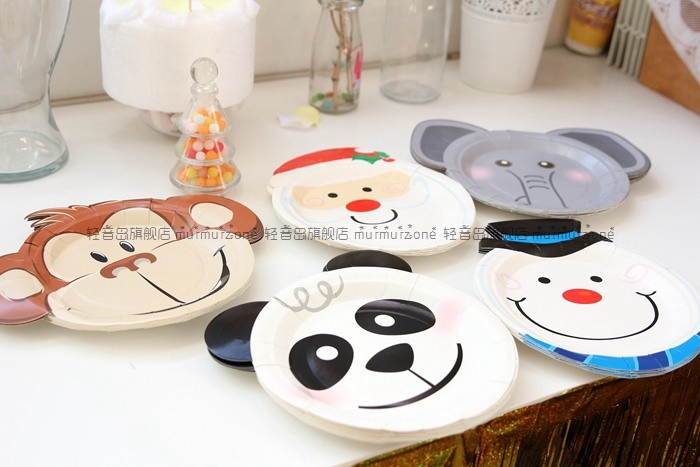 These animal-themed plates will do the trick. 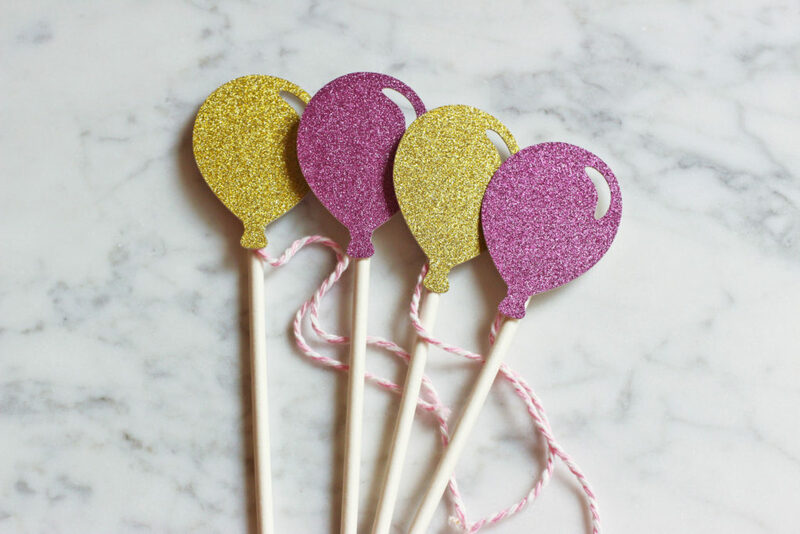 Having a hen’s night party? 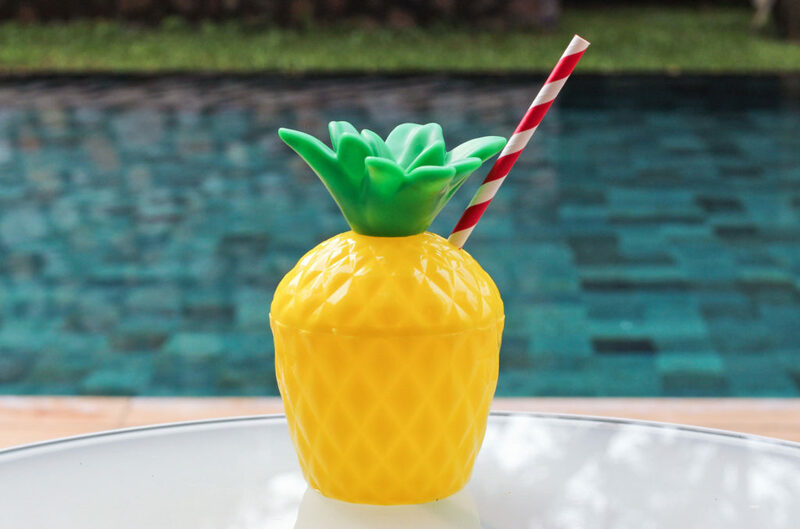 These decorative straws will make your cocktails look Instaworthy in an instant. 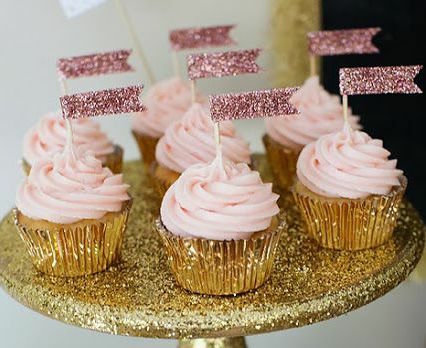 Because nothing says party perfect better than a tray of pretty cupcakes. Planning a dessert table? 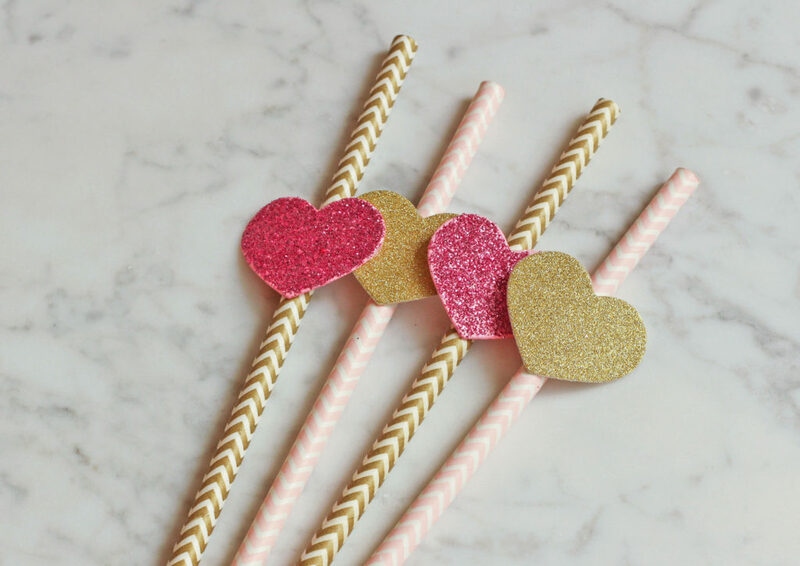 These cute toppers are a quick and easy way to dress up your cupcakes. 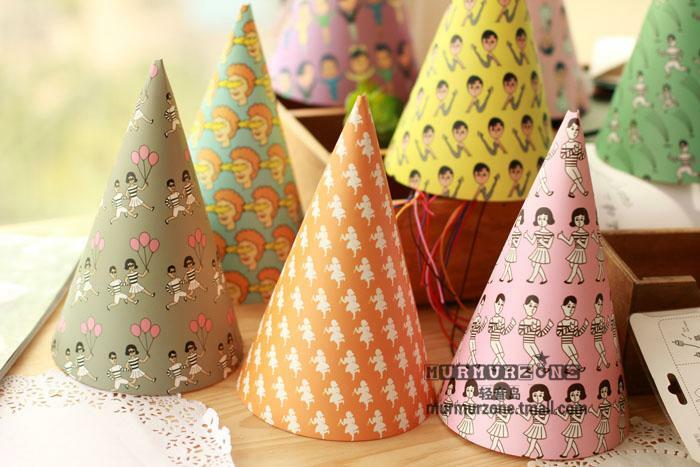 Pimp your birthday cake with these decorative toppers, which come in a variety of colours and designs. Because the party doesn’t start until you’ve got your party hat on. 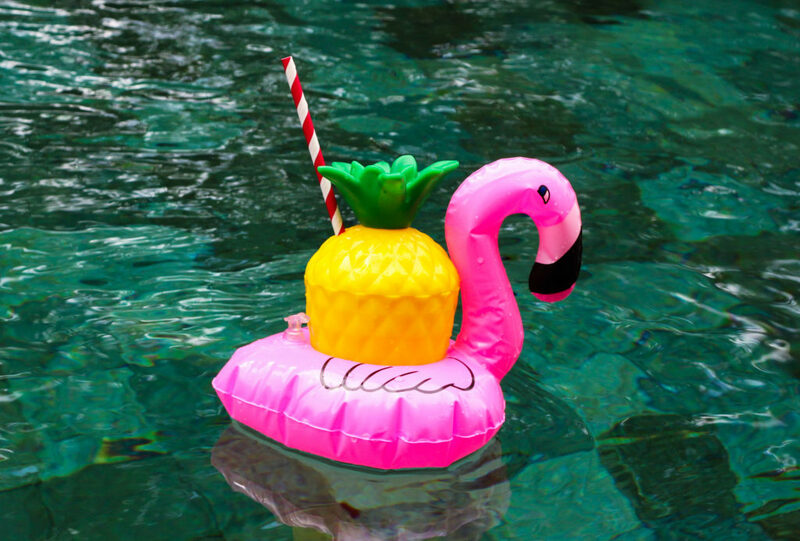 And while you’re at it, please get one of these inflatable drink holders too. 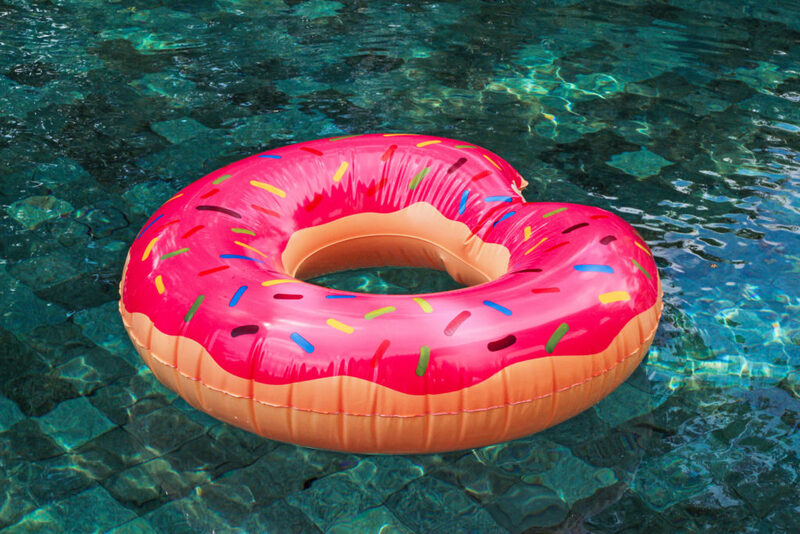 Of course, no pool party is complete without an Instaworthy float. Oh and have we mentioned how it’s only $10? Taobao FTW all day errrrday. 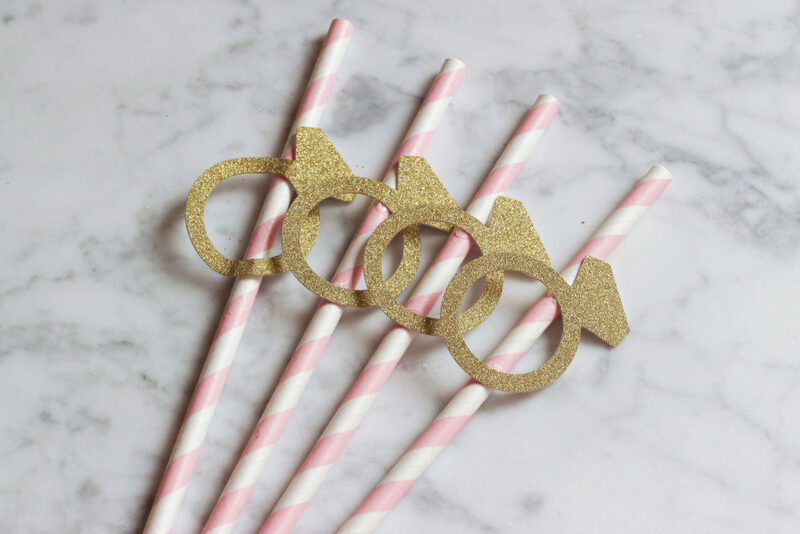 Need to spruce up your party venue? 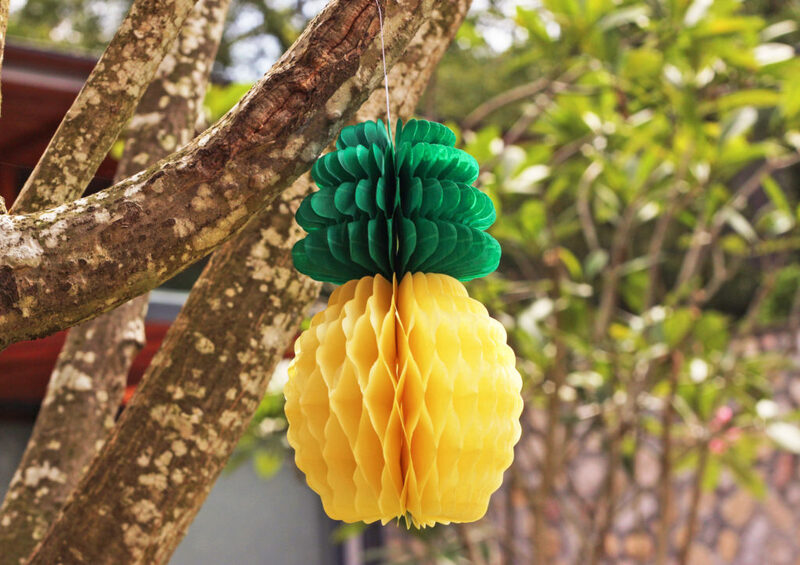 These decorative lanterns are an easy and inexpensive way to up your party decor game. 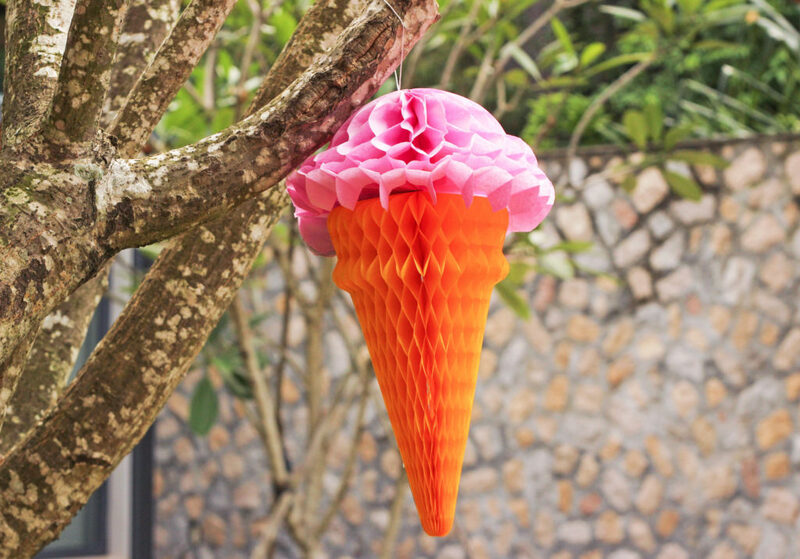 They come in a flat package, but are super easy to assemble. 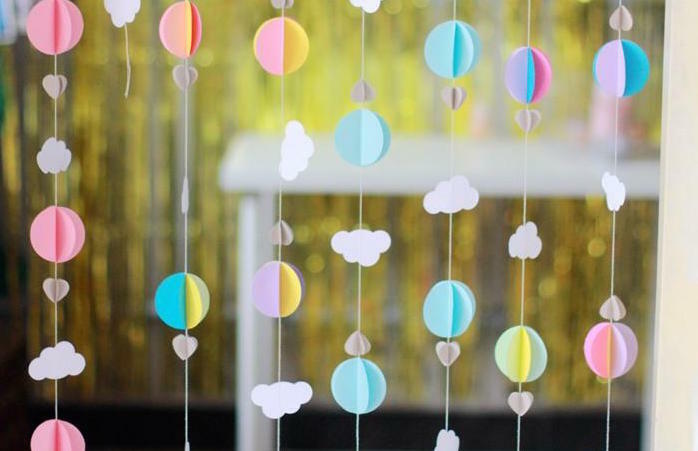 If you’re planning on having a photo booth, these decorative garlands will make a great backdrop. 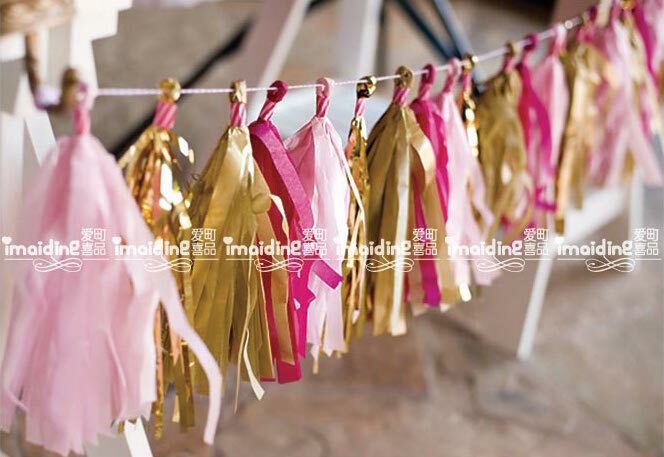 Trojan Wedding Party Supplies: For party tableware, goodie bags and simple party decorations. 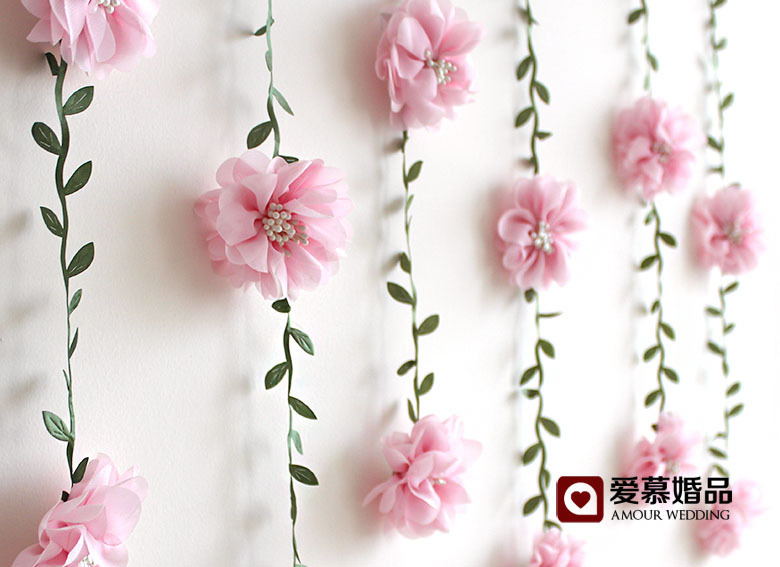 Amour Wedding Flagship : For party or wedding decorations, props and favour boxes. 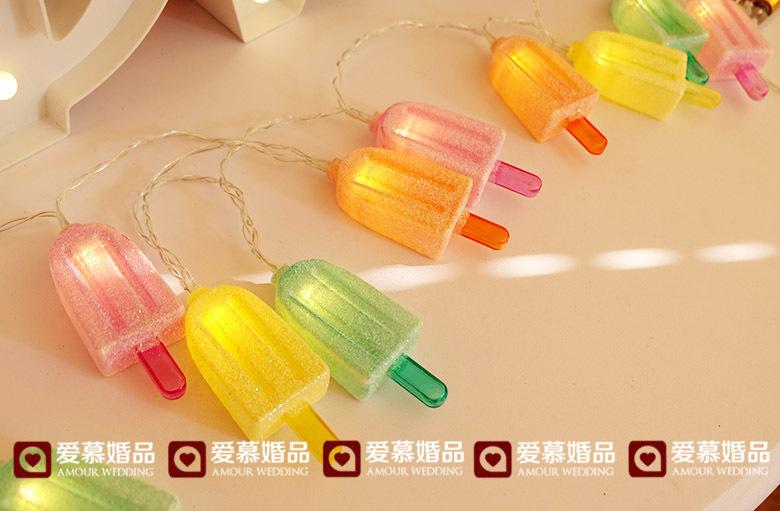 Light Capo Flagship Store: For dessert table decorations, decorative balloons, party decorations and stationery. 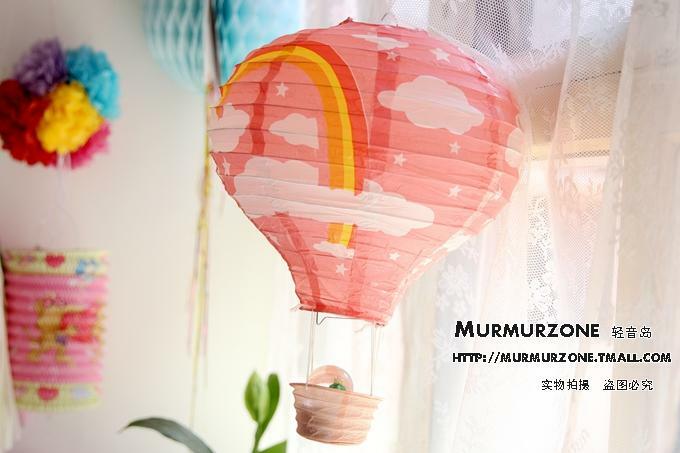 imwedding: For photo booth backdrops, party decorations and decorative balloons. Tom Balloon: For balloons (obviously). Millet Bake: For dessert table essentials, bakeware and cake decorations.